. 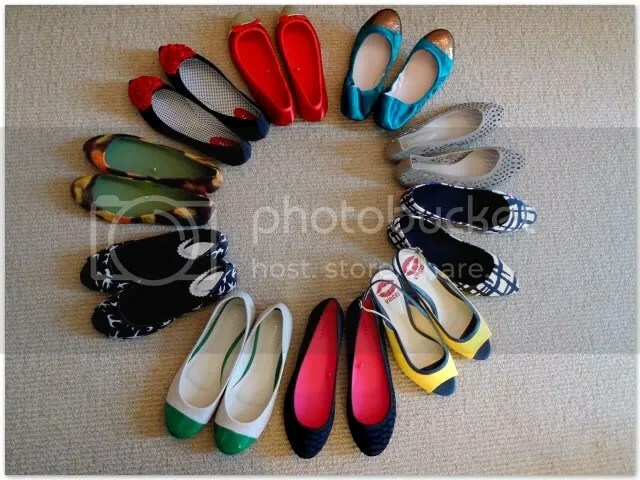 10 pairs of Vincci shoes within twenty minutes .
. Final count at the end of the trip? 12 pairs .